FREE LIVE MUSIC, PUPUS AND HULA. No host bar. Autographed copies available. 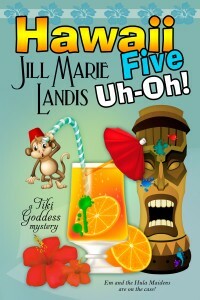 Get your Tiki on and join us.